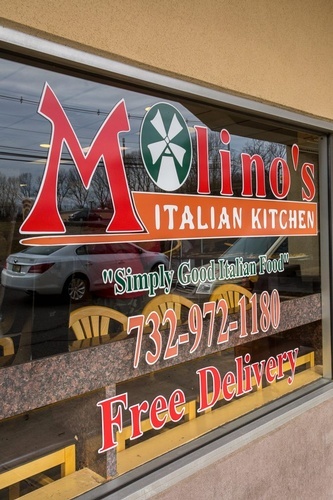 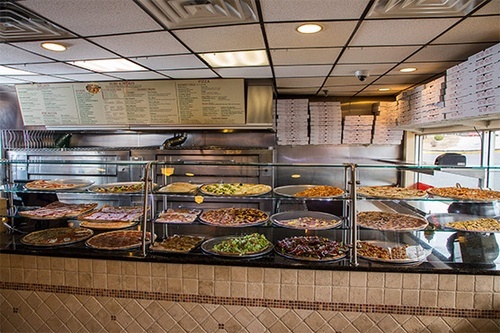 Molino’s offers some of the finest authentic Italian dishes and the best pizza in NJ because we’ve remained committed to fresh, high-quality ingredients since the beginning. 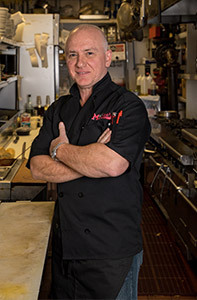 From our market-fresh vegetables delivered daily from Brooklyn, to our Mexican white shrimp and fresh fish from Hunts Point Fish Market, to our fresh chicken with zero fillers and our milk-fed veal, we take the extra care to think about what goes into our recipes so you get the most enjoyment out of them. 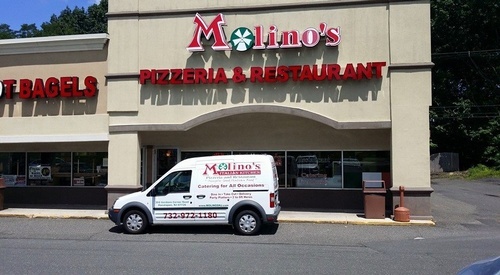 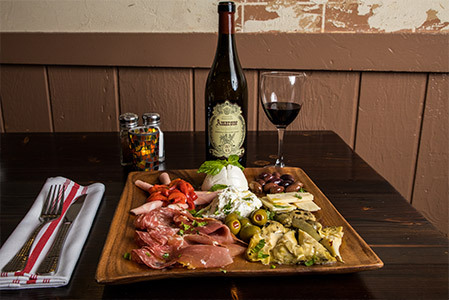 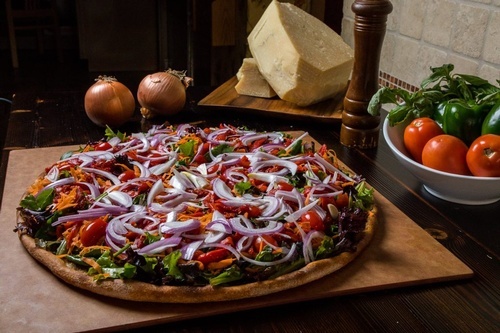 Carrying on a long family tradition of utilizing quality ingredients to make great tasting foods for discerning palates, Molinos serves up some of the best pizza in NJ. 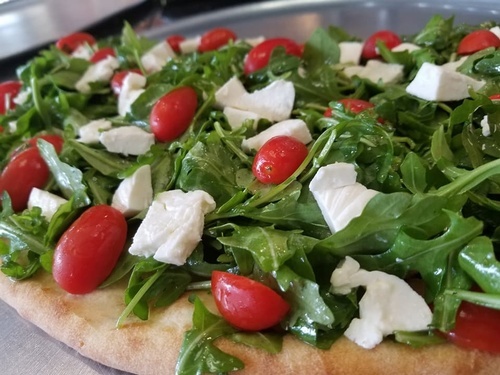 And this has everything to do with our homemade pizza dough and fresh mozzarella cheese. 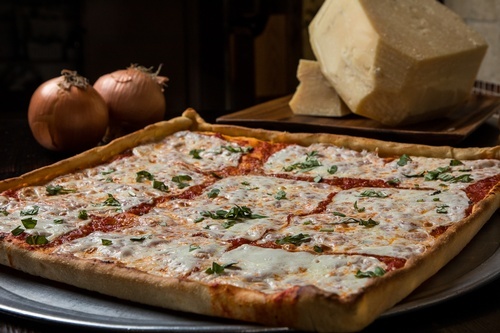 Consider ours the “Mercedes of cheeses,” an East Coast blend shred specifically for our pizzeria by Wisconsin’s Grande Cheese Company to help us maintain the utmost consistency of flavor – a unique offering you won’t find in many other Italian restaurants.